What would a ban on straight-ticket voting mean for voters? As the Michigan House and Senate wrap up for the year, there’s a piece of legislation that could change what voters experience in the booth. The Republican majority is working to pass a plan that would eliminate the straight-ticket voting option on the ballot. 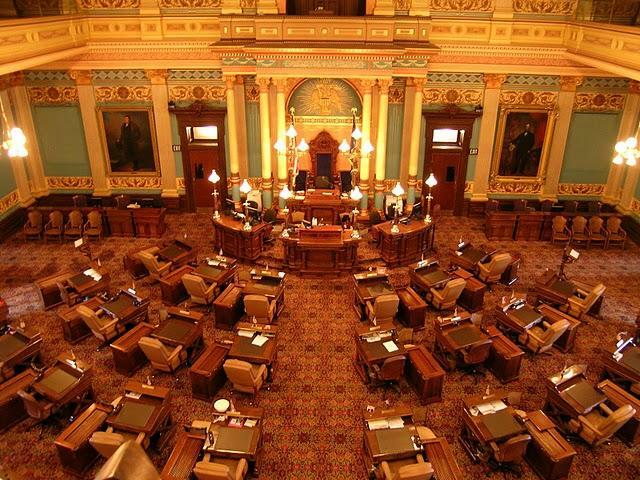 I spoke with Susan Demas, publisher of Inside Michigan Politics, and Ken Sikkema, former Senate Majority Leader and Senior Policy Fellow at Public Sector Consultants. Both Demas and Sikkema point out that this is not the first time Republicans have tried to pass a ban on straight ticket voting. This has been a long-time priority of Republicans to get rid of. They see it as a particular advantage to the Democrats. And it is lame duck and it's the time when issues like this tend to come up. Opponents of the plan say it will make voting more difficult. Local clerks say a ban on straight-ticket voting could increase wait times at the polls. I think Republicans are basically admitting that it's going to result in longer lines because the $5 million appropriation they put in there is for more voting machines for that very reason. So they're basically admitting that this is going to cause long lines. For now, the future of the bill is uncertain. The House has tie-barred it to a another bill that would allow no-reason absentee voting. That means one bill can't pass without the other unless the Senate moves to separate them. Jenn White talks to Susan Demas and Ken Sikkema about the plan to eliminate straight ticket voting in Michigan. 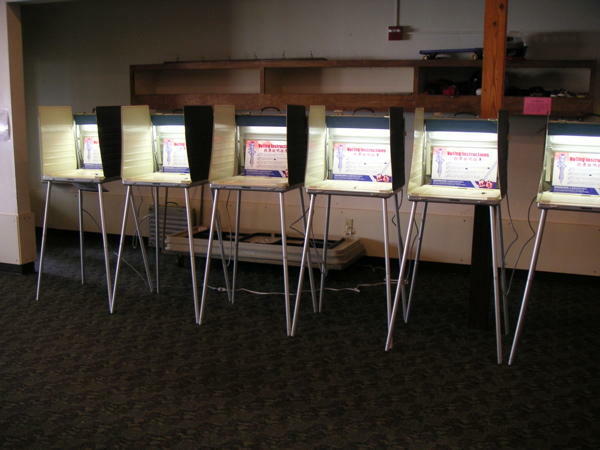 LANSING, Mich. (AP) - Republicans' push to eliminate Michigan's straight-party voting option may improve the odds of voters being allowed to cast absentee ballots for any reason. 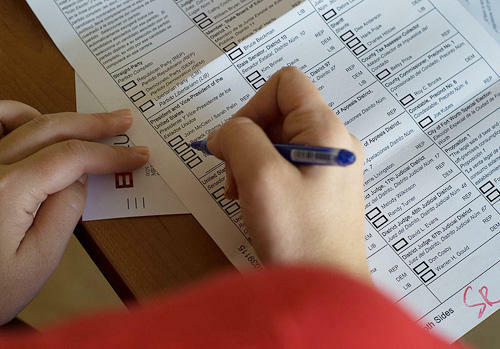 A lawmaker is pushing for passage of "no-reason" absentee voting legislation next week. Voters could ask for an absentee ballot application in person at their clerk's office without needing an excuse. They currently must be 60 years or older, be out of town when polls are open or meet other criteria. Michigan would end straight-ticket voting under a bill that cleared the state Senate on Tuesday. Voters would no longer be able to fill in one dot to vote for all candidates representing one political party on a ballot. The Michigan Senate has approved campaign finance legislation that would write the U.S. Supreme Court's Citizens United v. Federal Election Commission ruling into state law. Election night last year was not a good one for Michigan Democrats. 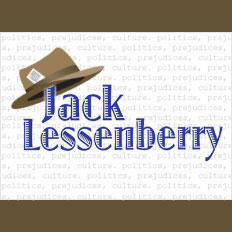 They lost ground in both houses of the Legislature, which the Republicans already controlled. They lost the governor’s race, despite a weak re-election campaign on the part of Rick Snyder. But in races for education boards – the state board and the elected trustees of Michigan’s three major universities, it was a terrible night for Republicans.